Description: A free customizable dmaic analysis template is provided to download and print. 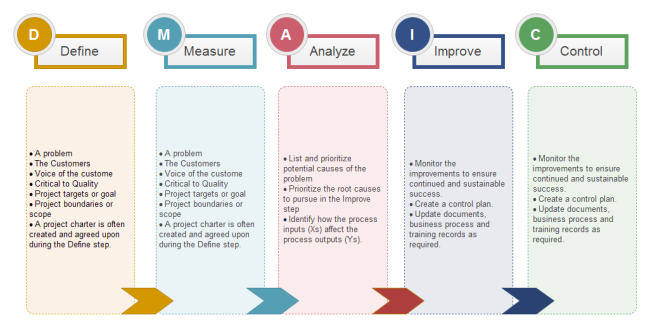 Quickly get a head-start when creating your own DMAIC analysis. With Edraw, you can make a beautiful DAMIC diagram that you can print and share in minutes—even if you've never created one before.